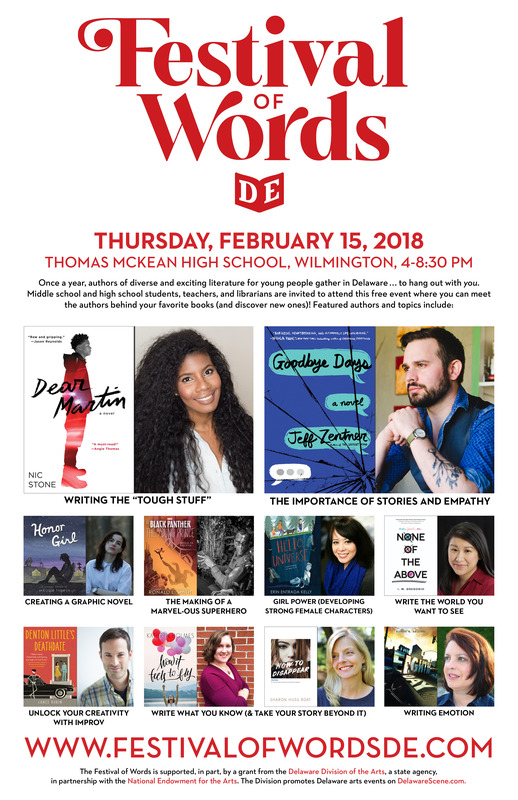 The Hockessin Bookshelf has offered a discount for class or group orders. 20% off all FOW titles, and 30% off if you buy 5 or more of the same title. 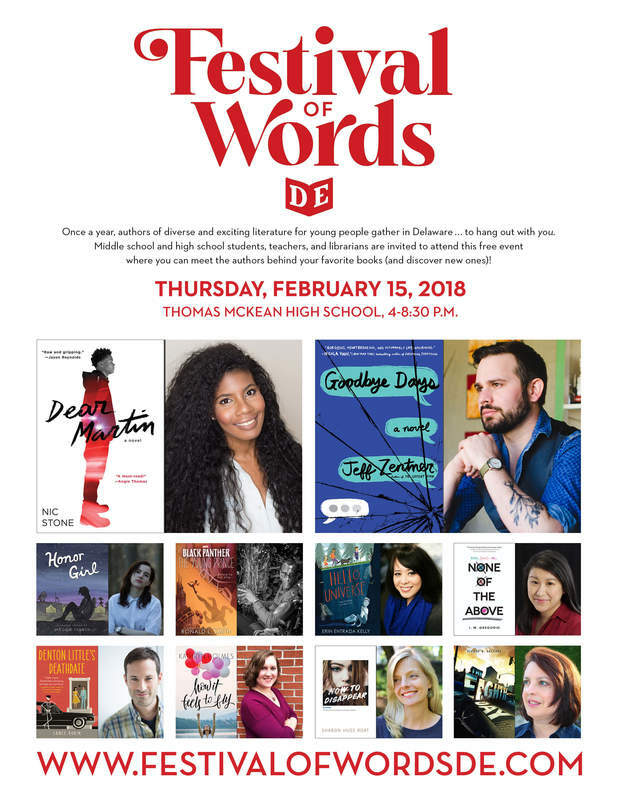 Book lists of Festival of Words are available for students, and show both the list price (if purchased at the event) and the discounted price at the Hockessin Book Shelf.